Umbraco CMS is a popular .NET solution to bring quickly to market dynamic web applications using ASP.NET framework. Umbraco CMS earlier versions didn’t really support auto-scaling with Azure Web Apps but the latest 7.3 version release has improvements to support better load balancing when running the application on multiple instances and support auto-scaling with Azure Web Apps. Check out this session from Codegarden for more details. 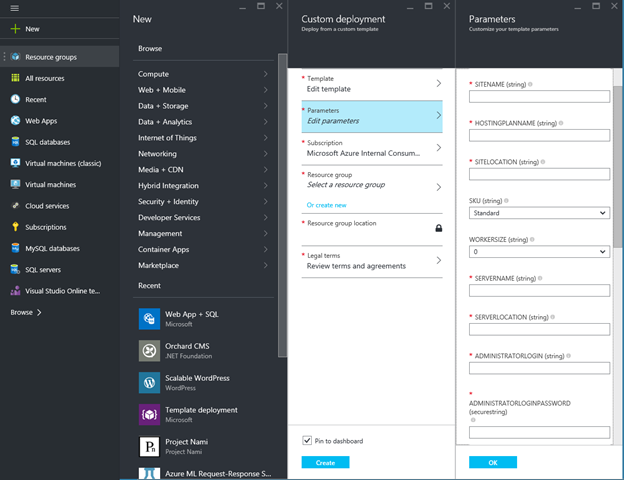 Session state: This template creates an Azure Redis cache resource and pre-configures Umbraco CMS web app to use this newly created redis cache for session state caching. Media folder: Umbraco CMS stores all the media content on the file server by default and on Azure Web Apps the files are stored on a shared drive used by all instances running your web app. As I/O calls increase in your web app, the performance of the app degrades as well. Since media content is static, you can serve them faster by storing them on separate server which in turn will boost the website loading times. Azure blob storage is perfect solution for your static content. The implementation of a provider for Umbraco using blob storage is available here. This package creates an Azure storage resource and pre-configures Umbraco CMS to use that storage for all your app’s media content. Setup 1 x SQL server that is shared with these 2 web apps. Go to Scalable Umbraco CMS template on Azure quick start template gallery. 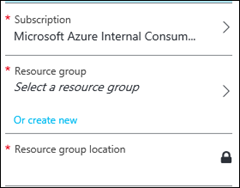 Click the Deploy to Azure button. 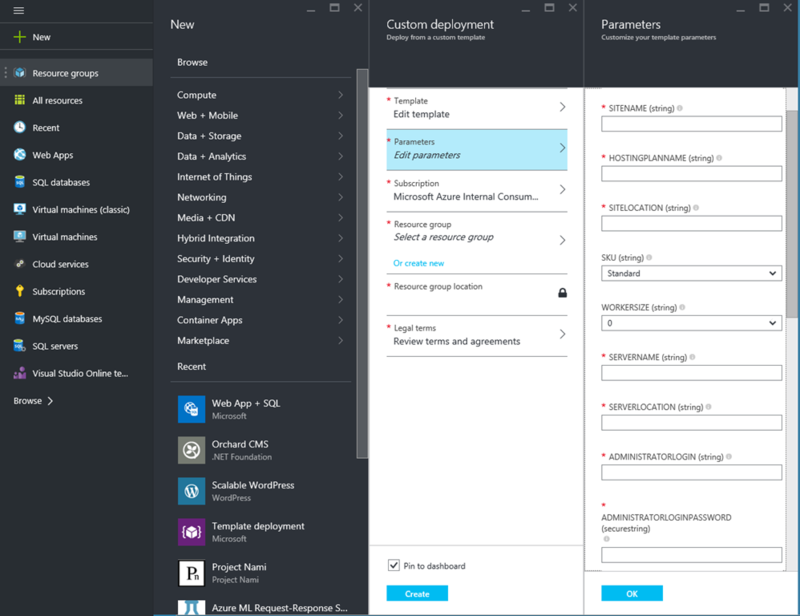 Login to Azure preview portal using your Azure credentials. Enter all the information into the portal (see list of parameters below the image). The location of the database server; for best performance, this location should be the same as the location of the web app. Enter a resource group name and select your subscription. NOTE: All resources (Azure Web App + Azure Storage + Azure Redis cache + SQL Azure DB) MUST be in the SAME REGION for optimal performance. Click Create to initiate deployment. Umbraco CMS solution ready to run and scale on Azure Web Apps. Note, the template will take some time to deploy.